In our context, depreciation refers to the allocation of an asset’s cost over the timeframe of its “useful life”, or duration for which it will be useful to a business or investor, not how long it will actually last. 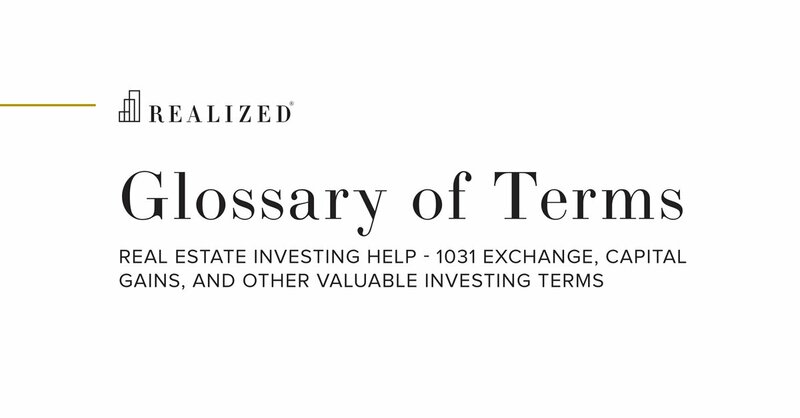 Note that in our context, depreciation may or may not have any relation to the asset’s monetary value over time. Because assets (such as real estate) wear down over time, the IRS allows for deductions from ordinary income to account for this loss of utility. Generally, the IRS allows residential real estate (excluding the land portion) to depreciate on a straight-line basis over 27.5 years and 39 years for commercial property. For instance, if a commercial property was purchased for $1,000,000 of which $200,000 is attributable to the value of the land, then the investor may claim an annual depreciation allowance of $20,512.82 ($800,000 / 39 years).